CHARLOTTE, NC – FOX Sports and IMSA roll into this weekend’s 56th running of the iconic Rolex 24 at Daytona with a formidable lineup of their own. 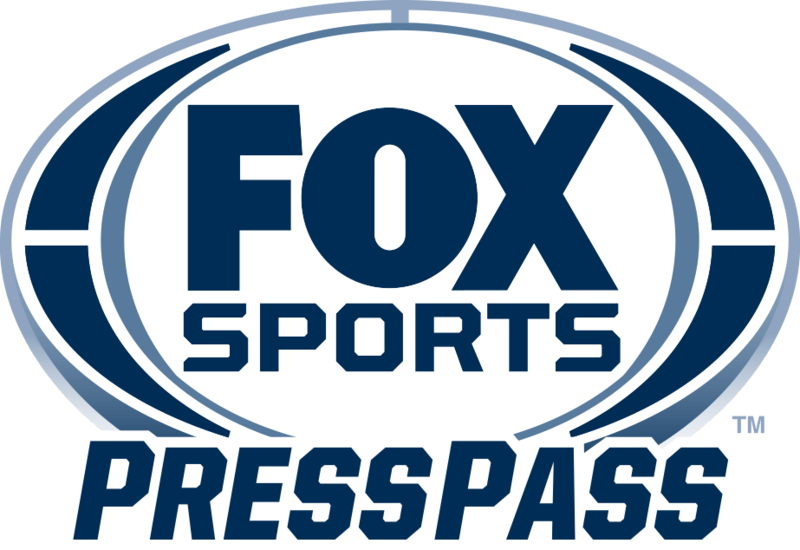 Brian Till, as lead play-by-play, and Greg Creamer team to host the multi-platform production that begins Saturday, Jan. 27 (2:00 PM ET) on the FOX broadcast network and streaming live on FOX Sports GO. Former racers Calvin Fish and Tommy Kendall join the booth as analysts, and Jamie Howe, Jamie Little, Justin Bell and Matt Yocum report from the pits. In addition, Howe hosts the FOX Sports pre-race show, which is dedicated to the late racing legend Dan Gurney, who passed away earlier this month. A tribute penned and narrated by former racer and longtime FOX Sports analyst and essayist Sam Posey will close the FOX broadcast portion of Rolex 24 at Daytona coverage. Four-time NASCAR champ and 2017 Rolex winner Jeff Gordon joins the pre-race program and is scheduled to interview Formula One champion Fernando Alonso, who is competing in his first Rolex 24 at Daytona. Alonso, with two FIA Formula One Championship titles and 32 race wins, is acknowledged as one of the top Grand Prix drivers of all time. Five-time Rolex 24 at Daytona winner Scott Pruett, who has served as a FOX Sports analyst, also will be honored during pre-race, as the versatile driver announced earlier this year that after five decades of racing across NASCAR, CART, IMSA, Trans-Am and Grand-Am, he will retire after this race.